The Swedish crossover will also offer a plug-in hybrid and purely electric powertrain in the U.S.
Volvo is just getting started making waves with its all-new XC40 crossover, which has been enchanting people with its cutesy looks and charming interior since its global debut. The adorbs baby of the lineup is about to get a healthy dose of panache and a steeper price tag, as Volvo is awarding it a swanky Inscription model. 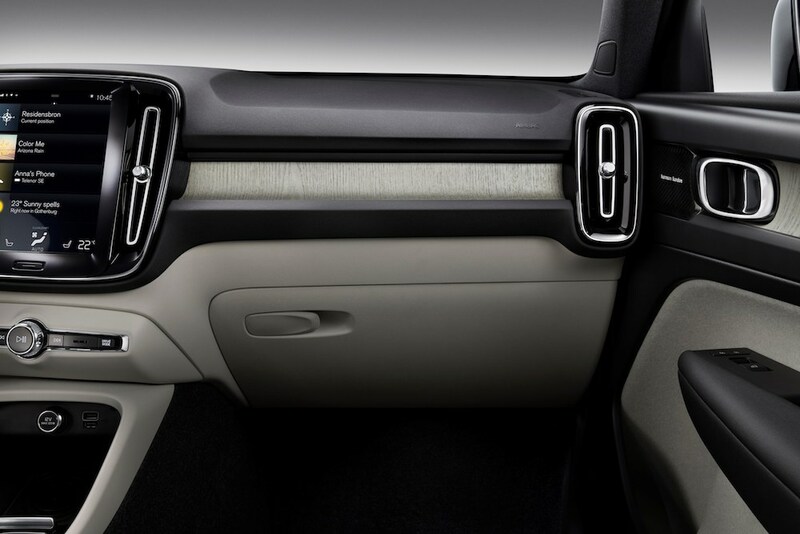 The XC60 will mimic its bigger siblings, the Volvo XC60 and XC90, in terms of optional equipment, as joining Inscription club will grant young millennial owners access to a wider variety of interior and exterior upgrades. 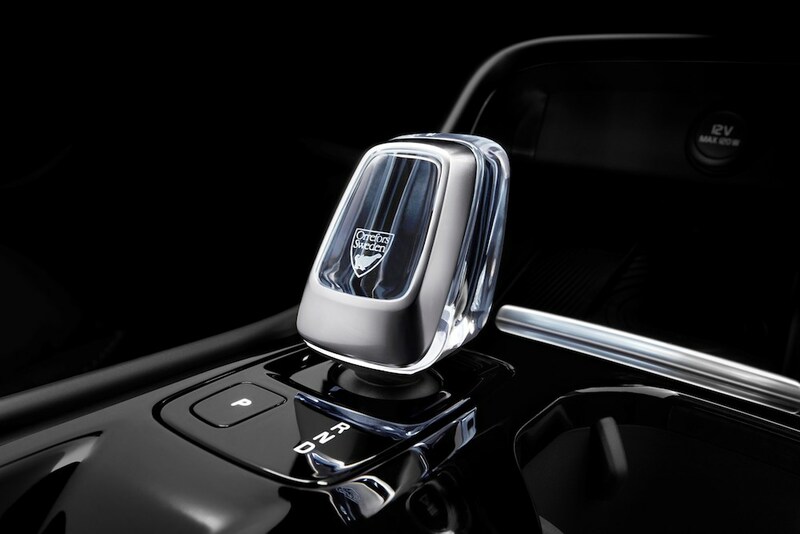 These include 18-, 19-, and 20-inch wheels, model-specific color palettes, driftwood dash inserts, chromed mesh grille, and a newly designed crystal gear knob. Like the lesser variants, the Inscription can also be configured with a monotone or dual-tone roof and body color schemes. Volvo's recent resurgence has been largely due to its utterly stunning designs, but the XC60 also boasts a touch of Swedish magic under the hood, too. 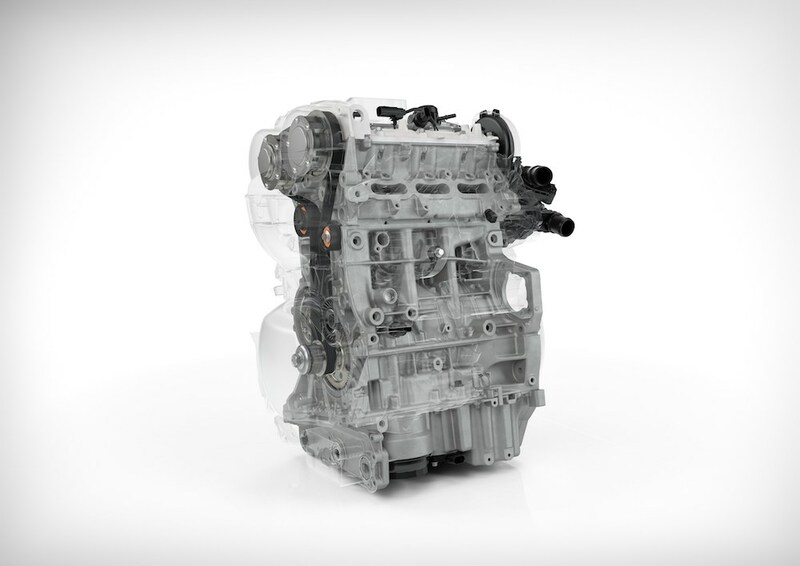 Volvo's first-ever 1.5-liter three-cylinder engine will find its way under the hood of the XC60, and will marry two possible transmissions, a six-speed manual or an eight-speed automatic. The automaker did not reveal and performance figures. 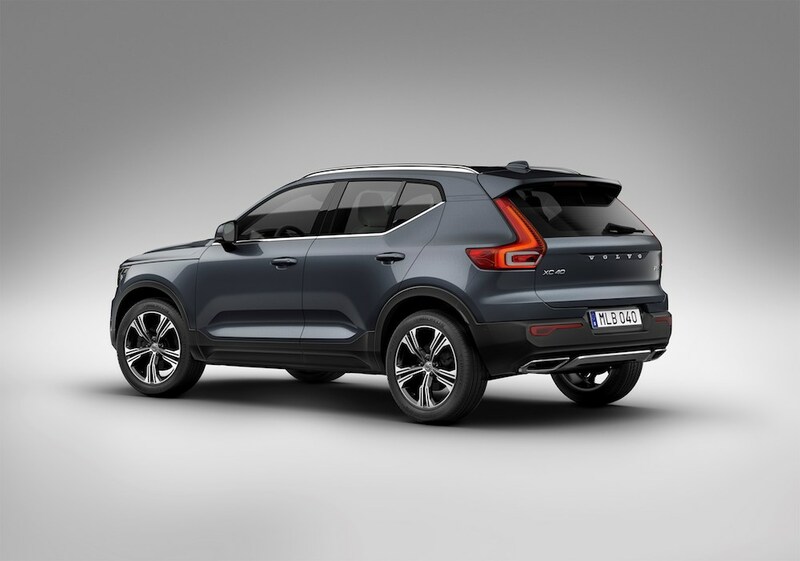 Plug-in hybrid and purely electric variants of the luxe crossover will most likely be available on American shores at some point, although Volvo didn't specify a time frame. The Drive reached out to Volvo for comment on the upcoming powerplants and received the following answer from Russell Datz, national media relations manager for Volvo: "Only gasoline available at this moment, no word on PHEV or BEV versions." The so stinkin' cute, base-model XC60 Momentum starts at $35,200 and can also be obtained through the all-inclusive Care by Volvo program for $600 per month.